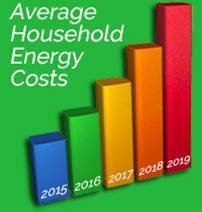 Here at Thermagas, we understand that soaring energy prices are an ongoing concern for most households. Improving your central heating system is by far one of the easiest ways to save energy and money. With over half of the money you spend on your energy bills going on heating and hot water, it makes sense to have the most efficient system. 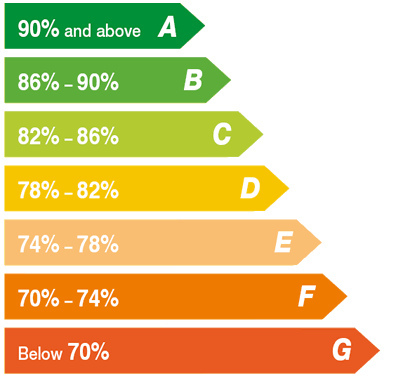 If your Central heating boiler is more than 10 years old it may be time to think about replacing it with a new High Efficiency A rated model. In most cases the savings made from a more efficient boiler over the years will pay for the outlay. Why not try our automated assessment tool ? Contact us now for free advice and information on how to reduce your energy bills and the financial help available to help you do this or take a few minutes to fill in our online assessment tool and find out how much you can save.